You see them within you, and on the outside they look back from the mirror. I saw mine, asked questions about how this happened, why I thought like this, and how to overcome the negative family-traits that I hated in myself. Hence, the Fortune Seekers Books. You can’t escape your family-traits; but why would you want to when these genes have made you the person you were meant to be? 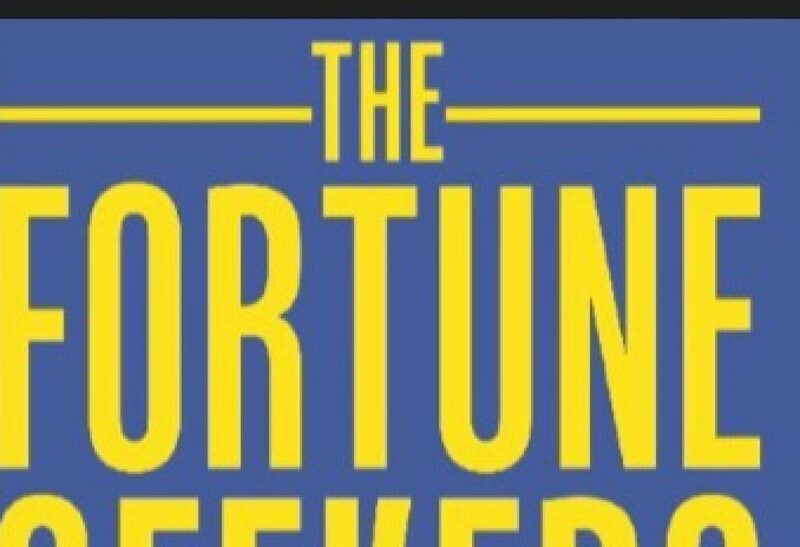 Previous PostPrevious Now available for my patient readers – ‘Under The Thumb’ – book two of The Fortune Seekers Series.